You'll need to upload a few documents to your Uber profile before you hit the road. You can upload and maintain the documents on your profile at partners.uber.com. All uberX partners must hold a valid, unrestricted NSW Driver's Licence. You must also have held a full valid Australian licence for at least 12 months in the last 2 years. Note: The example below is of an Australian Passport only. Generally, most nationality passports will be able to be used when processing the background check. All uberX Driver-Partners in NSW are required to show proof of third party property damage or comprehensive vehicle insurance information for each vehicle on their profile. 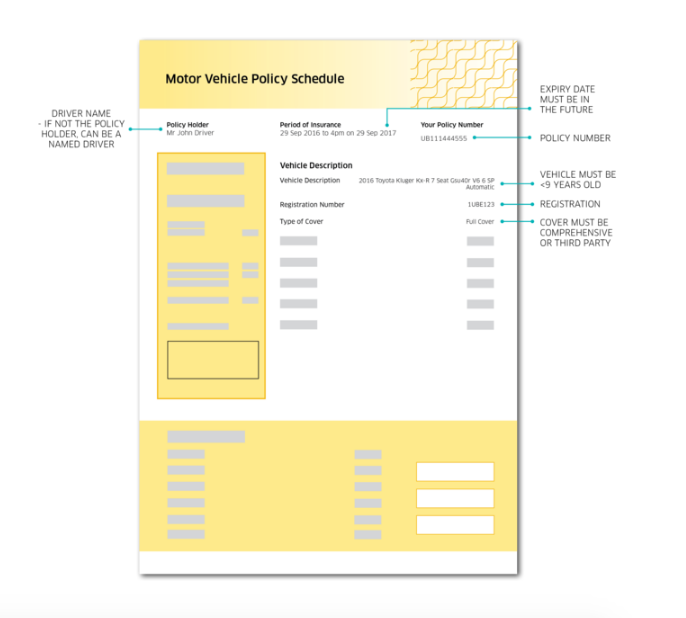 Note: Your insurance document may look different than the example, however the information listed above will still need to be visible. If the information is across multiple pages, please upload a PDF copy. 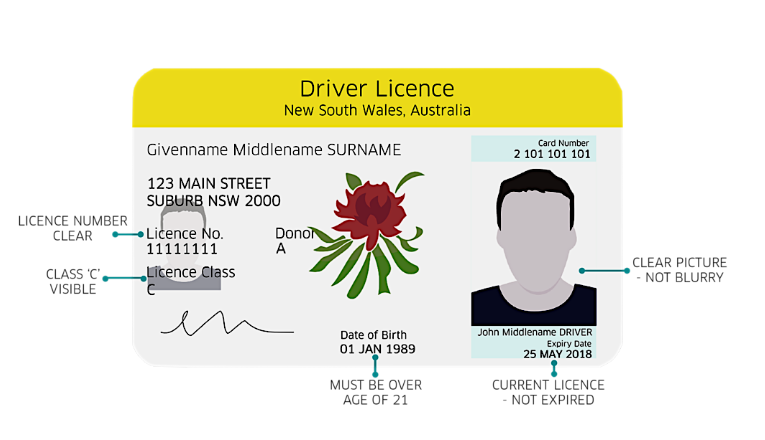 All driver-partners are required to send us a copy of their NSW driving record. 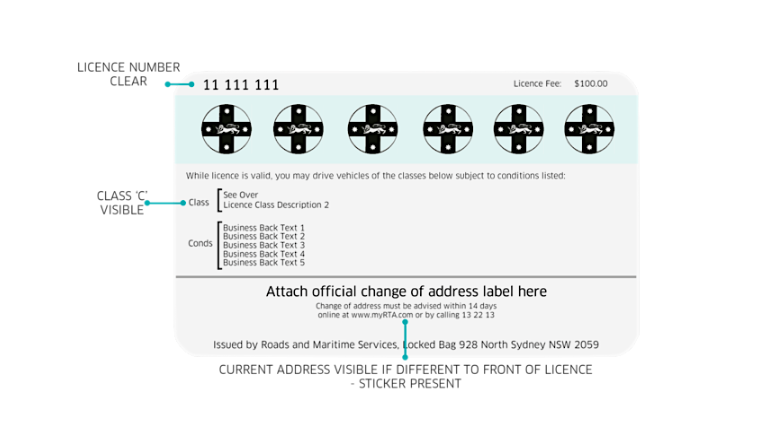 This can be obtained online at the Roads and Maritime Service (RMS) website or in person at the nearest Service NSW Office. The NSW Government requires all rideshare drivers to apply for a Passenger Transport Licence Code (PTLC) to be added to their driver’s licence. If you'd like, complete our online form and we'll submit an application on your behalf. If your vehicle is between 2014 - 2018, you will need to complete and pass a pink slip inspection during the sign-up process. Annual inspections are required for all vehicles driving with uberX. As part of the signup process, driver-partners are required to pass a criminal background check through National Crime Check (NCC). This can be done online and is usually processed within 14 days. More information is available via the link below.